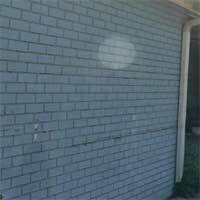 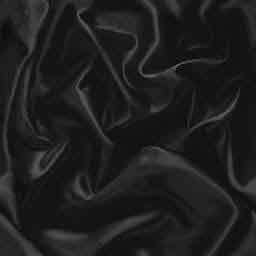 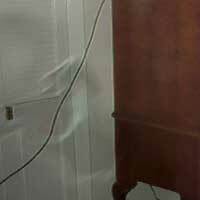 Reported real ghost photos to make you squirm in your seat. 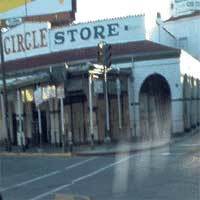 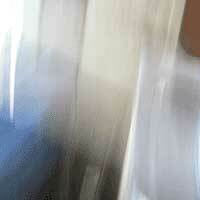 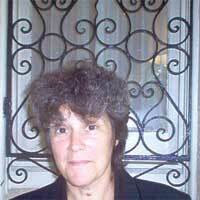 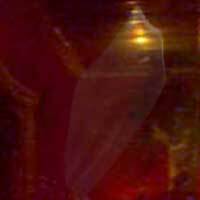 More New Orleans Ghosts, Haunted Photographs, reported real ghost photos. 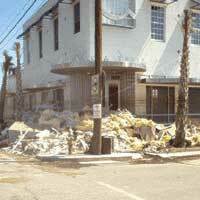 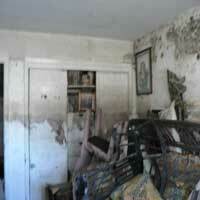 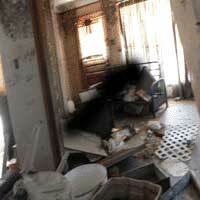 POST HURRICANE KATRINA GHOSTS IN PHOTOS OF DAMAGE SENT TO US BY OUR NEW ORLEANS RESIDENTS AND WEB SITE VISITORS. 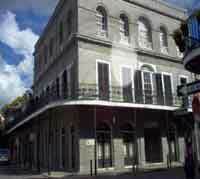 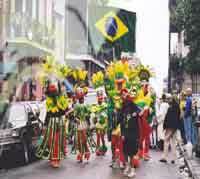 New Orleans is known for its exotic history rich in the paranormal occurrences, Ghost sightings and Voodoo Spirits. 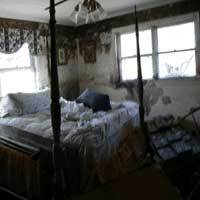 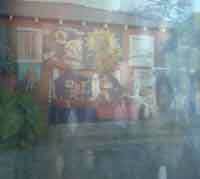 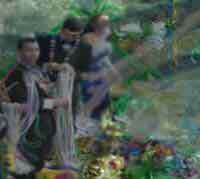 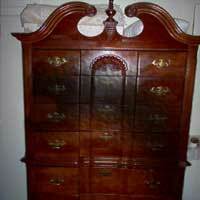 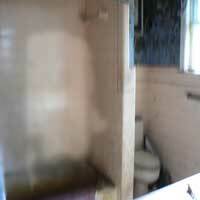 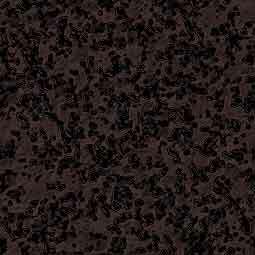 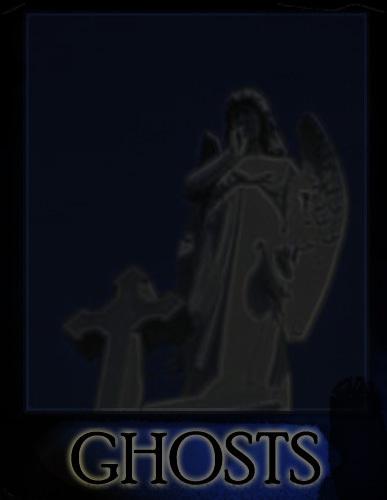 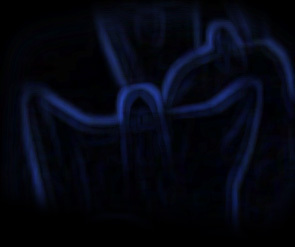 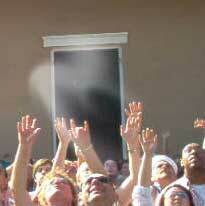 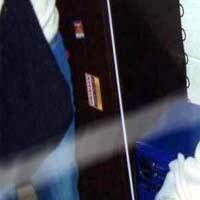 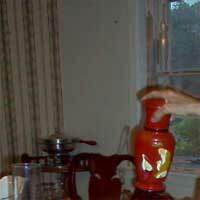 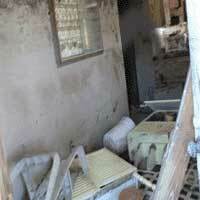 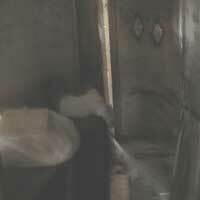 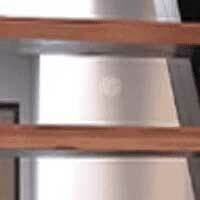 All above ghosts and ghost Photos are sumbissions by web site visitors. 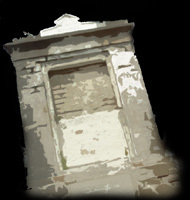 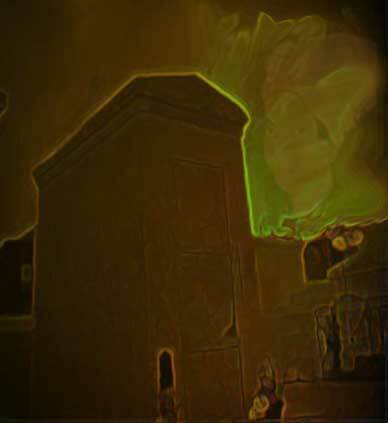 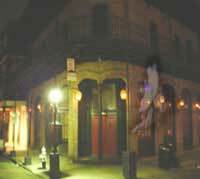 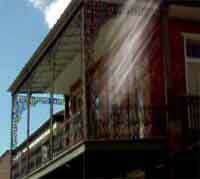 Submit your haunted Ghost photos of New Orleans Visit Here!